Roof Installation Spring Lake IL | Call Buzz Home Pros Today! As your trusted GAF Pro Certified roofers, Buzz Home Pros offers exceptional results and top-of-the-line materials. Whether your roof is very old or you’ve been having many problems with it, you may benefit from a new roof. 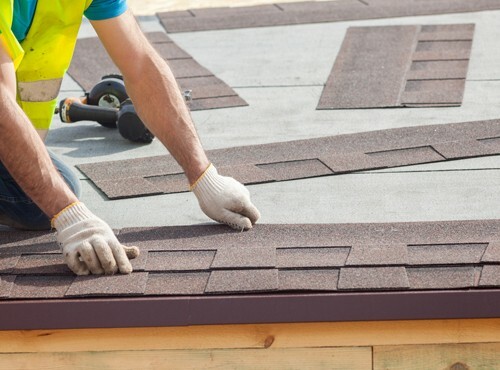 Look to us for installation of cedar shake roofing and asphalt shingles for residential homes, as well as flat roofs for commercial businesses. Not only do we pledge to deliver superior results, we promise a positive experience from start to finish. We pride ourselves on leaving a clean work site after the job is finished. That’s just another way we take care of our customers, from prep work to clean up. Thus, we offer roof installation Spring Lake IL can depend on. Persistent recurrence of ice dams caused by freeze-and-thaw cycles. 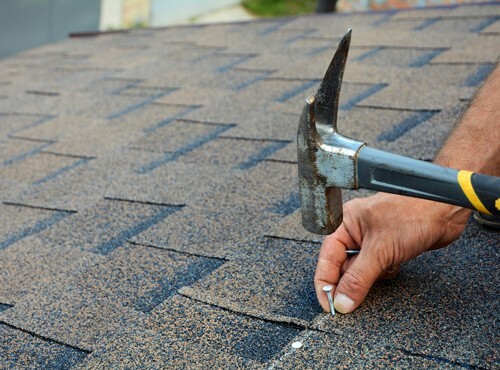 Here at Buzz Home Pros, we give you top-rated roof replacement services in your area. In fact, in most cases, we can replace your roof in just one day. Choose us for a hassle-free, timely experience that utilizes only the best materials. We proudly use preferred roofing manufacturers like IKO, GAF, Owens Corning and more. And don’t forget to ask about our exclusive lifetime warranty options. To learn more about roof installation in Spring Grove IL, contact us at 847-257-1931 or fill out our convenient online form. Click for a free estimate to help you budget for your next roofing project.